The Jewish-focused Aging Mastery Program® (AMP) aims to help aims to help individuals take key steps to improve their well-being, add stability to their lives, and strengthen their ties to communities. The Jewish-focused Aging Mastery Program® is a 12-week program designed to support baby boomers and older adults, in making the most of their gift of longevity. It combines goal-setting, daily practices, and peer support to help participants make meaningful changes in their lives. The program includes expert speakers, group discussion and various levels of mastery aimed at improving the aging process. The series includes two sessions that connect Jewish spirituality and wisdom with actions proven to improve health and well-being. Thank you to everyone who joined us for the Fall 2017 session. Stay tuned for future class schedules. Why is the Jewish-focused Aging Mastery Program® Important? Life expectancy has increased dramatically over the past 50 years, yet societal expectations of older adults have changed little. Moreover, people are generally unprepared for this increased longevity. AMP® offers an innovative approach to guide individuals through this phase of life. The program incorporates evidence-informed materials, expert speakers, group discussion, peer support, and small rewards to give participants the skills and tools they need to achieve measurable improvements in managing their health, remaining economically secure, and contributing actively in society. All program materials and resources align with the goal of helping people enjoy self-sufficient lives. For more information, please contact Welcome Desk at 610.435.3571 or [email protected]. 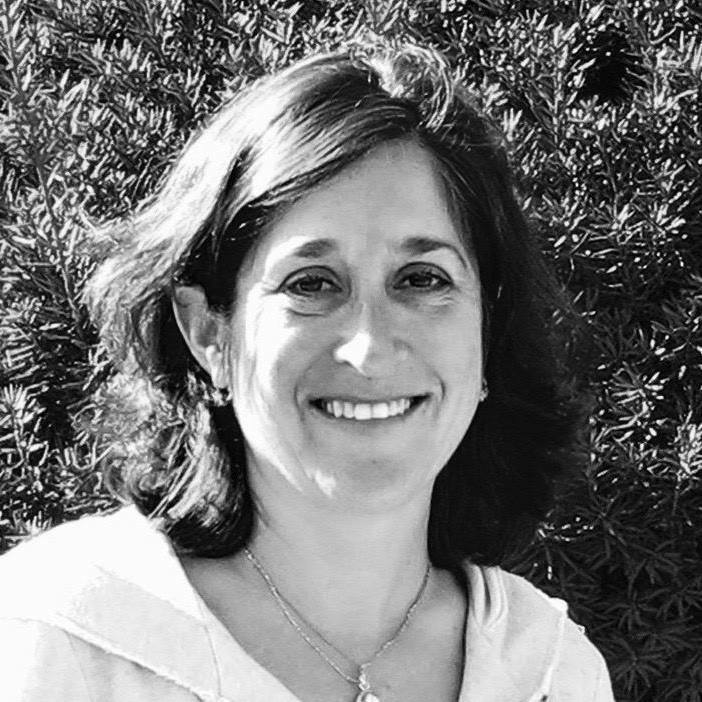 She will be leading the sessions "Jewish Perspectives on Aging Mastery" and "Harvest Time: Living Fully the Rest of Our Lives"
childhood. She left Allentown for her education. She obtained her MD from the Icahn School of Medicine at Mount Sinai. She returned to the Lehigh Valley and decided to forgo a traditional medical career and instead focus on the upbringing of her three children. Hakim decided to formally become a Healthcare Advocate in January 2016 although she has been informally helping people navigate the healthcare system since receiving her MD degree in 1992. Over the years, she has noticed that people don’t necessarily understand their health care needs and they are often asked to make decisions without fully comprehending their various options. Dr. Melissa Hakim is there to help her clients understand their health situations, to educate her clients, and to enable them to make the decisions best suited for their needs. She guides her clients through the complicated healthcare system maze. She will be leading the session "Navigating Longer Lives"
Jenn started teaching Group exercise classes in 1997 and became a certified by the American Council on Exercise (ACE), a certified personal trainer in 2003 through the Aerobics and Fitness Association of America (AFAA) and recently recertified as a personal trainer by American Aerobics Association International (aaai/isma). Jenn gained classroom experience as adjunct instructor at Gettysburg College teaching the aerobics portion of "Major Skills," a class required for Phys Ed majors, and taught "Basic Fitness" at Harrisburg Area Community College. Jenn's experience in the fitness studio has covered a variety of classes, including Step, Zumba, kickboxing classes, Dance Aerobics, Les MiIls BodyPump, interval workouts, cycling and Silver Sneakers. She has been teaching classes at the Allentown JCC since 2008. 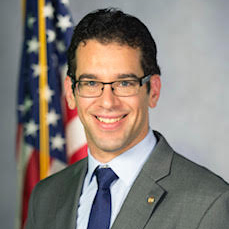 She will be leading the session "Exercise and You"
Prior to his election to the Pennsylvania House of Representatives on Nov. 6, 2012, Mike Schlossberg was employed by the Greater Lehigh Valley Chamber of Commerce as vice president of member relations and applied technology. In that role, Schlossberg worked with small-business owners helping them navigate the challenges of the economy, and training them on how to take advantage of social media. 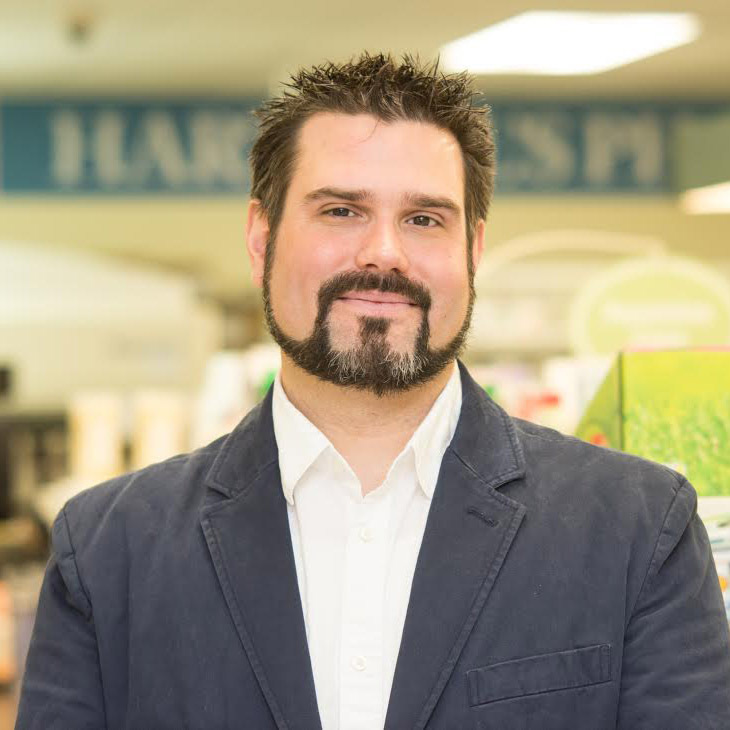 Before holding that position, Schlossberg worked as a state-certified urban revitalization specialist, helping volunteers, government officials and business owners redevelop and enhance communities. 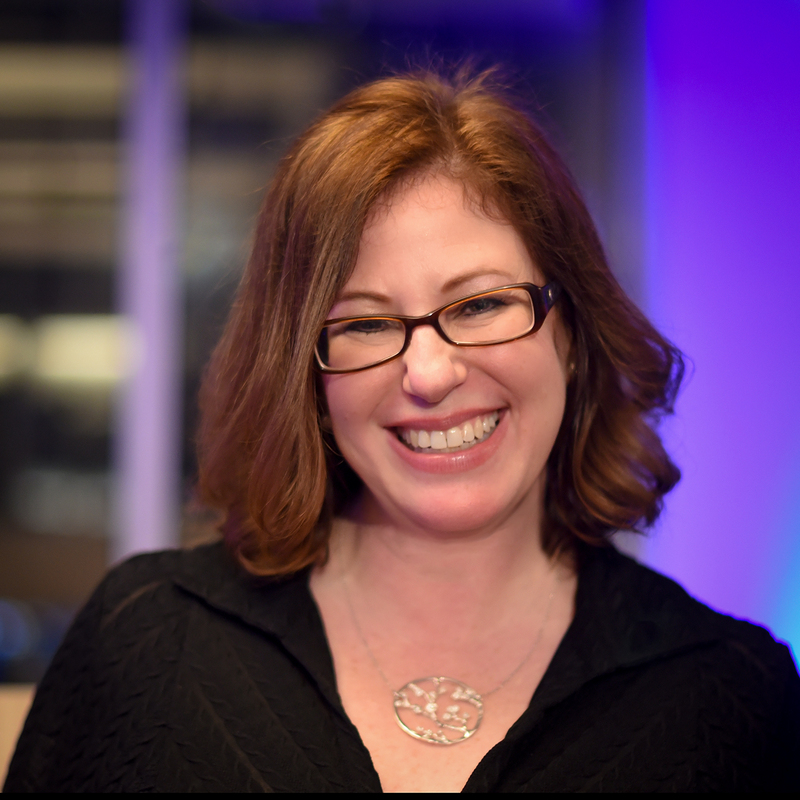 He will be leading the session "Community Engagement"
Julie Knight has been a Financial Advisor at Morgan Stanley since 2010. As a CERTIFIED FINANCIAL PLANNER™ practitioner, she focuses on family wealth planning that has multi-generational impact. She has 15 years of client-facing experience in the finance and logistics industries including seven years which she spent overseas where she worked with Deutsche Bank and Daimler AG in Germany. She has an MBA from the Melbourne Business School in Australia and her Bachelor of Business Administration is from the University of North Florida. She volunteers as the Chair of the Ambassadors Council and as a member of the Board of Governors with the Greater Lehigh Valley Chamber of Commerce. 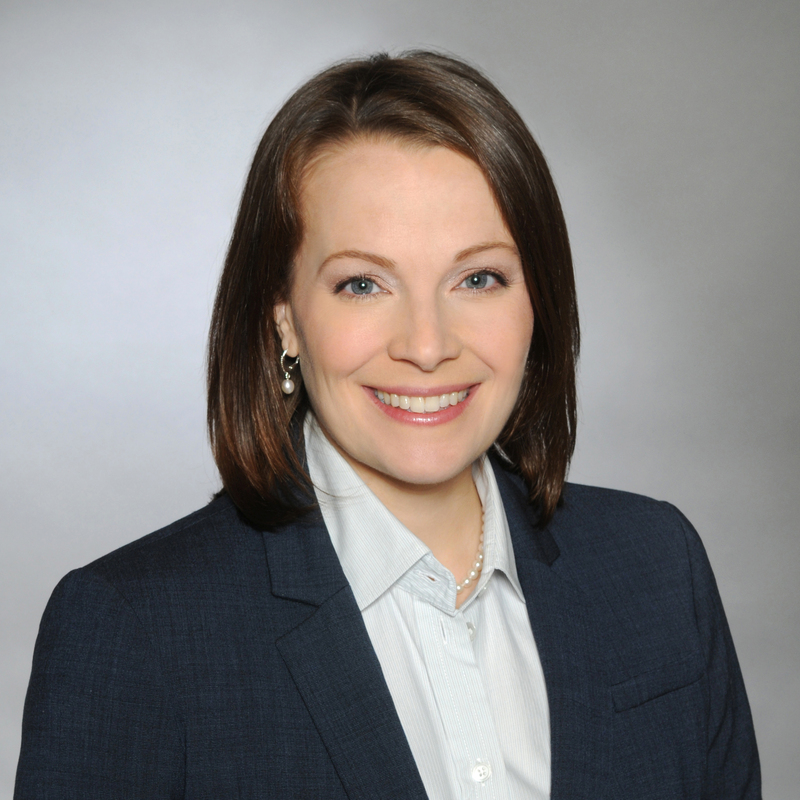 Julie is a member of the Estate Planning Council of the Lehigh Valley. 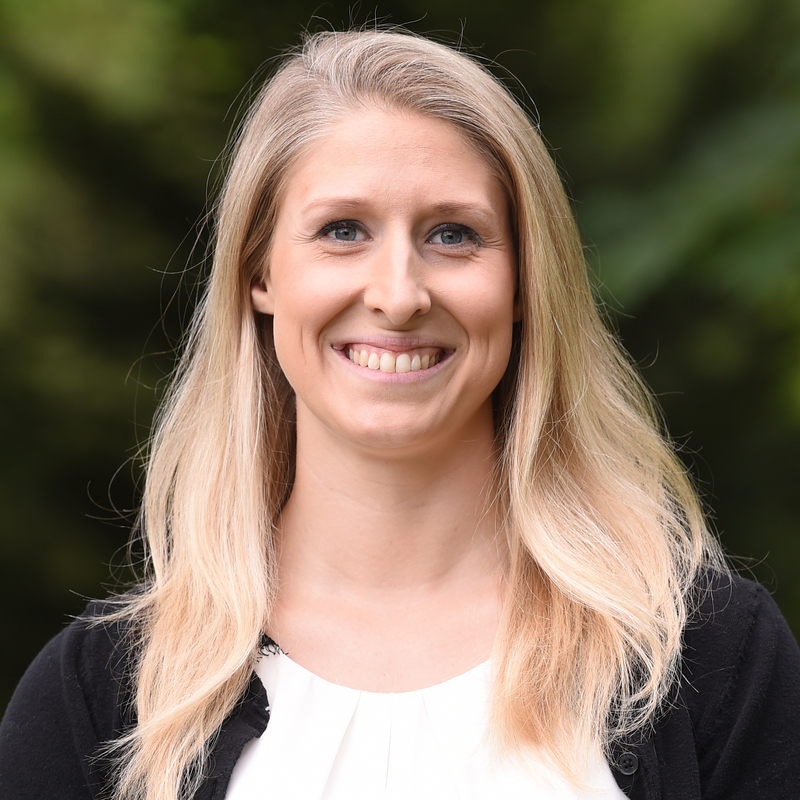 She is a recipient of the Young Professional Athena Award, which is given by the Greater Lehigh Valley Chamber of Commerce’s Women’s Business Council. She will be leading the session "Financial Fitness"
Jenni Levy, MD, FACH, is board-certified in Internal Medicine and Hospice Palliative Medicine. She practiced in the Lehigh Valley for 25 years before starting a consulting business. 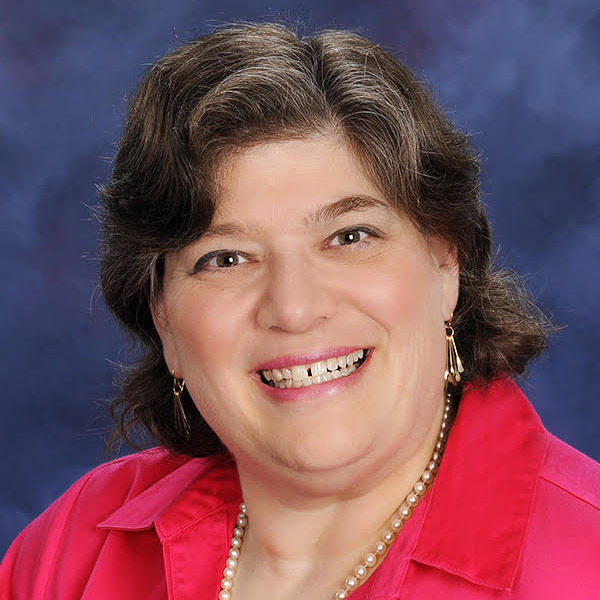 Jenni Levy, LLC, guides people in advance planning and assists with decision-making in serious illness. Dr. Levy has a special interest in communication and relationship-centered care. She is a certified facilitator and member of the national faculty of the Association for Communication in Healthcare and currently serves as the President of ACH. Dr. Levy lives in Allentown with her husband and daughter. In her spare time, she reads mystery novels, writes essays, and practices for crossword puzzle tournaments. She will be leading the session "Advance Planning"
He will be leading the session "Medication Management"
Katie is a physical therapist with Robbins Rehabilitation. Having always had a special interest in balance disfunction and the aging population, she strives to teach others the three systems that control balance and how to prevent them from declining. 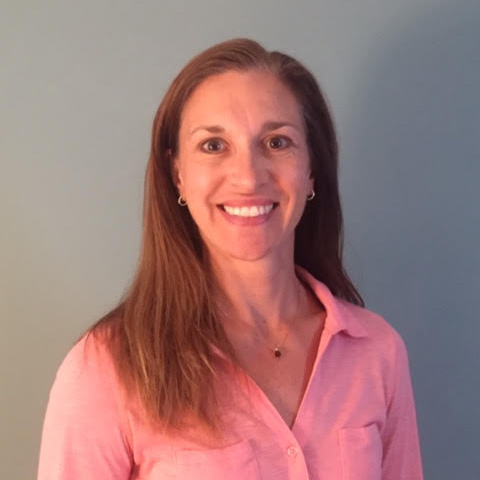 Recently, Katie has been voted best physical therapist in the Lehigh Valley by The Morning Call and Robbins Rehabilitation has been voted best physical therapy clinic in the Lehigh Valley for the seventh year in a row. She will be leading the session "Fall Prevention"
Inge has been a registered nurse for 36 years. She got her training at Muhlenberg Hospital School of Nursing in Plainfield NJ, and earned her Bachelor’s Degree in Science and Nursing from Kean University in Union, NJ. She has worked in acute care for 25 years in a variety of settings: Med/Surg, Critical Care, and Nursing Management. Following her move to PA, she has been in Home Health as a field nurse, nurse educator, and now liaison. Inge currently resides with her husband, David, in a historic home in Nazareth. She will be leading the session "Healthy Eating and Hydration"